Do you know what “bias” means? If you have worked in a scientific setting before, chances are you do. But did you know that as bloggers we are bound to fall for it? I for one am guilty as charged. Wait. Let me quickly rephrase that: “Guilty” is too harsh a word, and opposed to medical research a blog post is not likely to have a lasting impact on people’s health and well-being. But despite all our “neutral and independent” claims, we might be falling for one bias or the other. The “publication bias” is the one that I feel is the most common: You only publish what excites you or gives positive results. Because no one wants to read about a product that was straight boring and we want our blogs to be a happy place. Is that dangerous? Not really. But it prevents us from sharing helpful experiences that could someone else stop from buying. And then the one that I did struggle with when reviewing the pixi Caroline Hirons Double Cleanse: The social bias. You see, I have been reading Caroline Hirons blog for ages. And after watching her vlogs (that never fail to make me laugh), she grew on me as a person. I enjoyed spending virtual time with her. 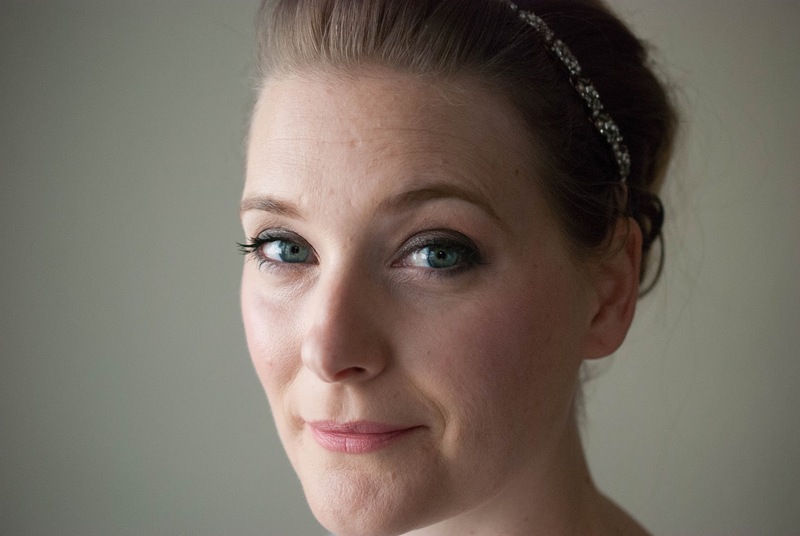 She became a (very unilateral) online friend. So when she released a cleanser, I knew I had to buy it. And I was prepared to love it. 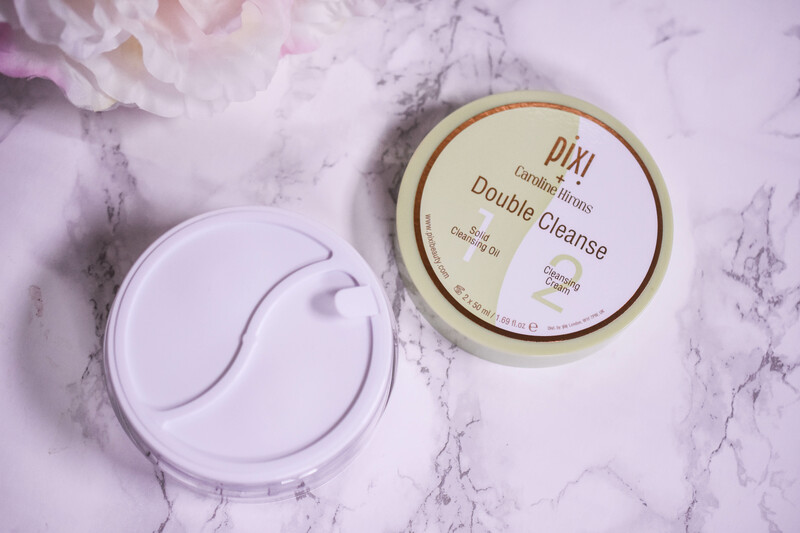 What I was not prepared for, what I simply did not WANT to happen, was that the pixi Caroline Hirons Double Cleanse would just be okay for me.